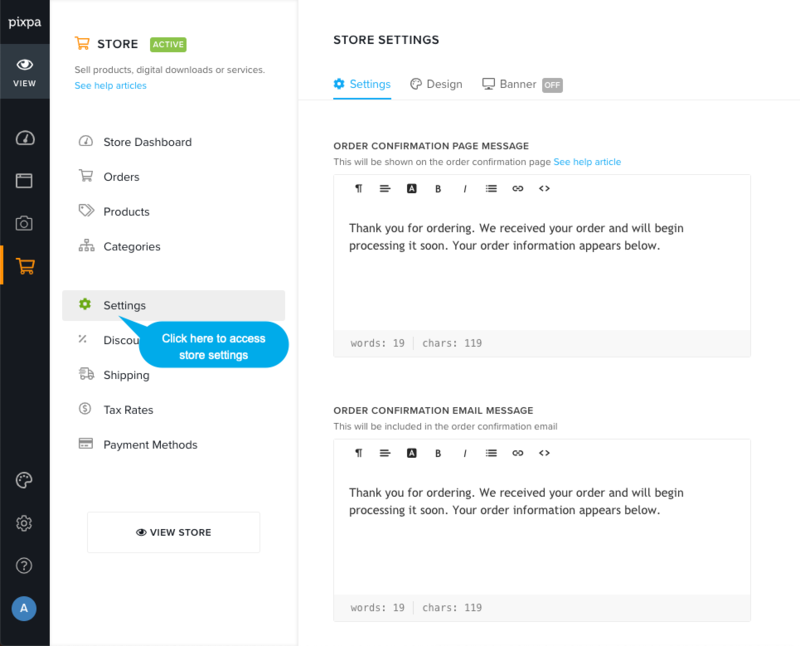 When a customer places an order on your store, they are taken to the order confirmation page (success page) after successfully placing their order. An order confirmation email is also sent to the customer. 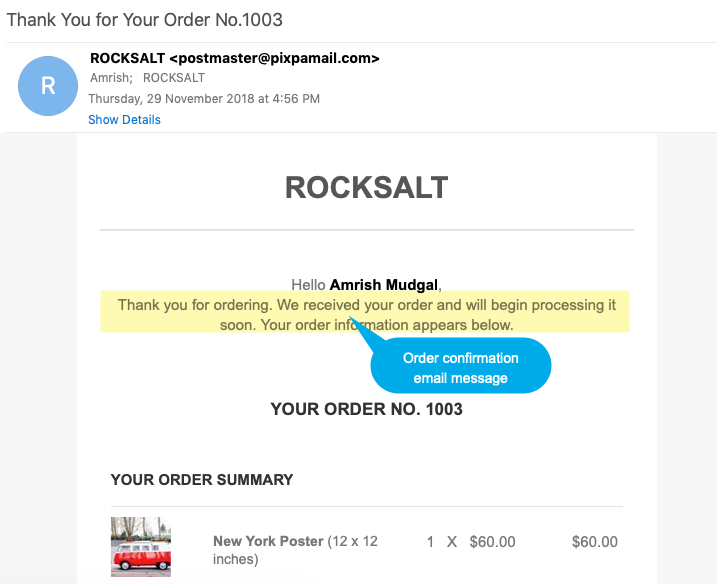 You can add a customised message to the order confirmation page and email. Tip: The customised message can include things like a thank you note, your contact details or what would happen next (estimated shipping time, follow-up actions etc). Scroll down to Order Confirmation Message section where you can specify your custom message. You can add anything with the help of text editor here. Know more about editor. 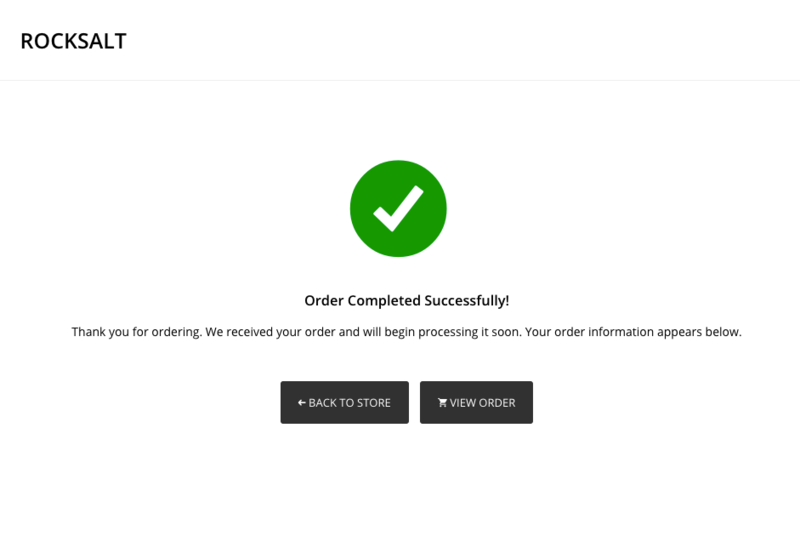 This is how your custom message shows up on the Order Confirmation page. This is how your custom message is included in the order confirmation email that is sent to the customer.